Hey Guys, Today i am going to share a small and Cool Notepad Trick that is a "Ghost Keyboard Typing". Mostly we are using for save the important data in Notepad. But without typing our data is displaying in notepad automatically. Basically it is a funny prank that you can do with any one for fun. This process also a "Ghost Keyboard Typing" . 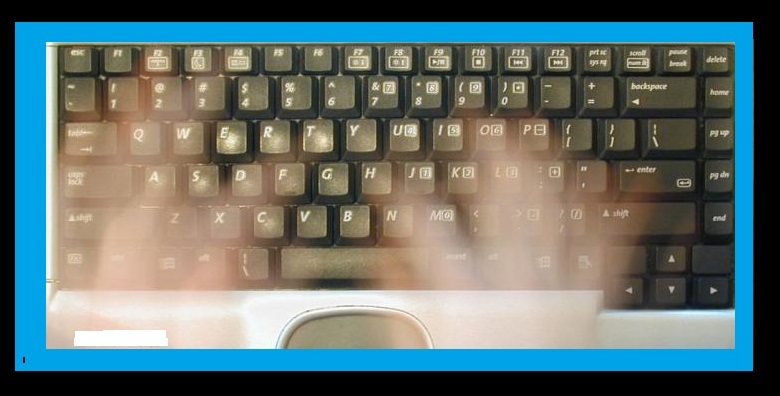 Process to start a "Ghost Keyboard Typing"
Step1: Open New Text Document like Right on desktop and select create a new TEXT DOCUMENT option or Simply Open a Notepad. Step 2: Now Copy and paste the below code in Notepad.